Keep Your Vehicle Driving Straight! Pav's Tire Service proudly serves the local Groom, TX area. We understand that getting your car fixed or buying new tires can be overwhelming. 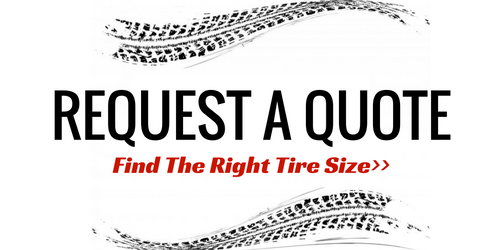 So, let us help you choose from our large selection of tires. We feature affordable tires that fit your needs and budget from top quality brands. We pride ourselves on our superior customer service and knowledgeable staff. Let us earn your business. Schedule an appointment today. Your tires are what connect you to the road and they also have a big determination on the safety of your travels. Come see us for a new set, repairs, alignments and more! Do you have time for a oil change or tire rotation? Quickly doing these kinds of things for your vehicle will make it last longer and run better. Do you find yourself stranded on the side of the road? Call us at (806) 248-7370 if you need a tow or your tire changed. We will quickly and safely get you back on the road.